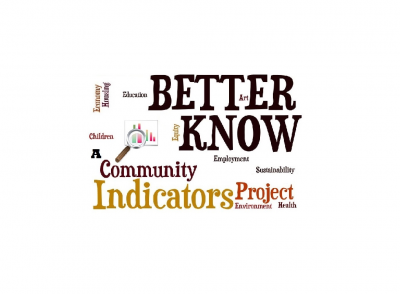 The Community Indicators Consortium works to provide members with opportunities to learn and interact with each other, promoting cross-pollination of ideas and creating a more vibrant community of practice. Email your webinar topic suggestions. 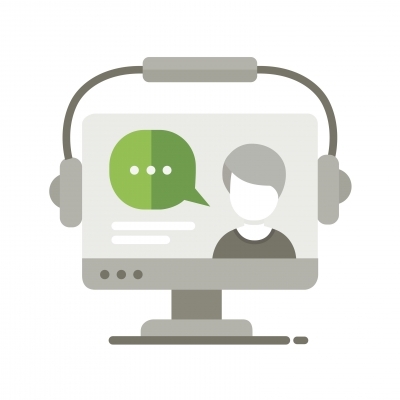 Older webinars can be viewed in the member-only section of this site.